We are fast approaching the beginning of the 2018 Mt Ruapehu ski season and it’s looking to be a good one! With the country’s largest ski field on our doorstep, winter is the most exciting season for us at The Park Hotel. Running from June to October, the 2018 Mt Ruapehu ski season has the longest time of all ski locations in New Zealand. It’s all thanks to Whakapapa’s snow making machine that ensures ski lovers can make the most of the mountain right through to the end of October. Our much-loved Mt Ruapehu boasts three ski fields with a variety of terrain that’s second to none. There are slopes for all ages and levels to a make a day on the mountain enjoyable for everybody. So dust off your ski gear and get ready for an epic ski season on Mt Ruapehu. If you’re anything like us, you’ll have been polishing your boots in anticipation for the last few weeks! There are three ski fields on our magnificent Mt Ruapehu, each with their own unique qualities. With 550 hectares of powdery, fresh snow, Whakapapa is a skiing and snowboarding playground. If you’re looking for some mellow slopes or you like the more daring drops and chutes, Whakapapa has over 50 groomed trails to choose from. If you’re really looking for a challenge, Whakapapa has lift access to some back country trails just waiting to be discovered. Whakapapa has lift access to all areas of the ski field and a high number of experienced staff members patrolling the slopes. Your safety is paramount and you can be sure you’re in good hands with a Whakapapa team member always close by. 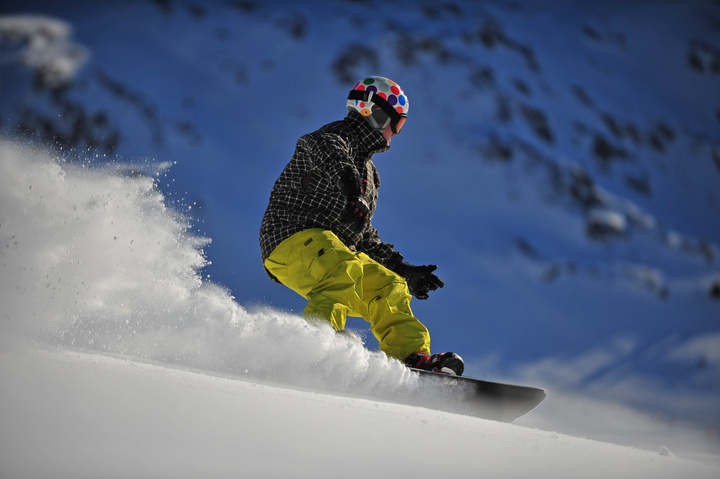 The famous Happy Valley area on Whakapapa is the perfect place to learn to ski or snow board. Happy Valley is considered to be New Zealand’s premier beginner’s area with its own ski school, café, rental complex and slow-moving chair lift. 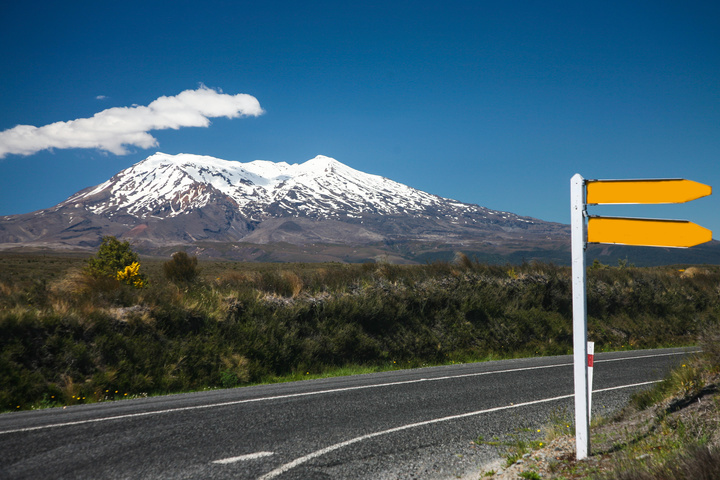 Whakapapa is a short 15 minute drive from The Park Hotel. You can find your own way there or take a convenient snow shuttle right to the base. Turoa ski field is situated on Mt Ruapehu’s south-western slopes. Home to New Zealand’s highest chairlift, Turoa offers a whopping 722m of vertical descent. With lift access to the full ski field, Turoa provides an epic day out for skiers and snowboarders. Much like Whakapapa, all ages and levels can enjoy Turoa ski field. At the base of Turoa is Alpine Meadow, perfect for littlies and those learning to ski. With an easy carpet lift and excellent ski school, Alpine Meadow is a great area to develop your skiing and snowboarding abilities. But for the more advanced snow-goers, there is plenty of steep, challenging terrain to keep you occupied on Turoa ski field. With lift-accessed back country areas, natural half pipes and chutes, you won’t be short of a thrill or two up on Turoa. Turoa ski field is a 50 minute drive by car or snow shuttle from The Park Hotel. A little smaller but just as spectacular is the wonderful Tukino ski field. Nestled on the eastern side of Mt Ruapehu and sheltered by the frequent westerly winds, Tukino offers a different kind of ski experience. Full of adventure but without the crowds, Tukino is a family friendly club-operated ski field maintained by club members. Tukino is open to the public and honours the way skiing used to be in days before our hectic lifestyles took over. There is a great feeling of camaraderie at Tukino that gives you a sense of togetherness while you enjoy a day of skiing and snowboarding. Tukino may be smaller than Whakapapa and Turoa, but it is just as mighty in what it has to offer. 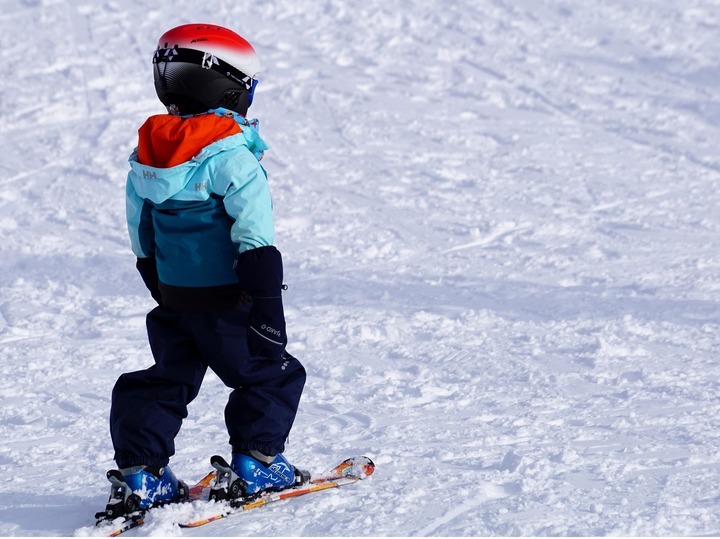 Beginner areas, downhill slopes, ski schools and the Little Mountain Café are some of the many qualities of Tukino ski field. The Park Hotel is ready and waiting for this winter’s visitors. We have ample knowledge of the area and would be happy to share all the tips and tricks on how to make the most of your stay in Tongariro National Park. We are also passionate about all things Mt Ruapehu! 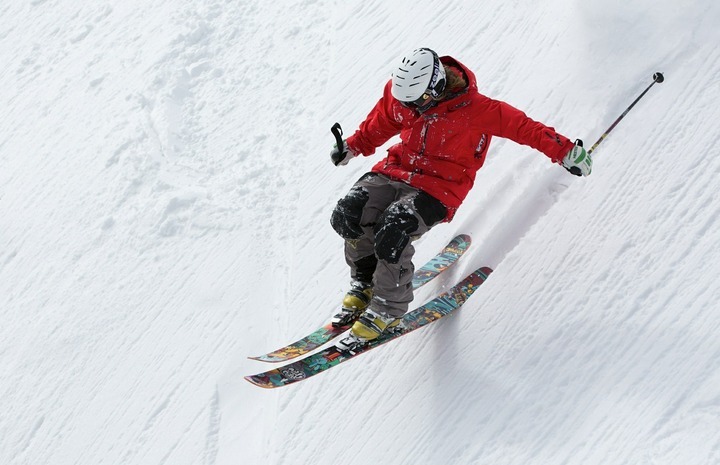 Being so close to the region’s amazing ski fields, The Park Hotel is a popular place for visitors to base themselves while taking a holiday to the snow. With quality accommodation, outdoor hot tubs and an on-site restaurant and bar, we couldn’t think of a better way to unwind after a day on the mountain. The 2018 Mt Ruapehu ski season is expected to be great and we can’t wait to share the amazing experience with you. Call us today to book your adventure to the snow.